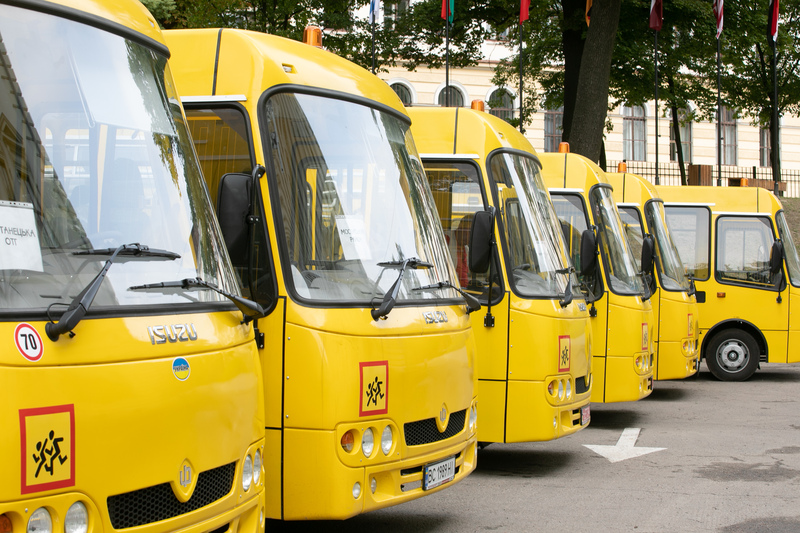 The Lviv Oblast purchased 36 school buses for UAH 64 million on the basis of co-financing – 53% were provided by the state, and another 47% - by local self-government bodies. 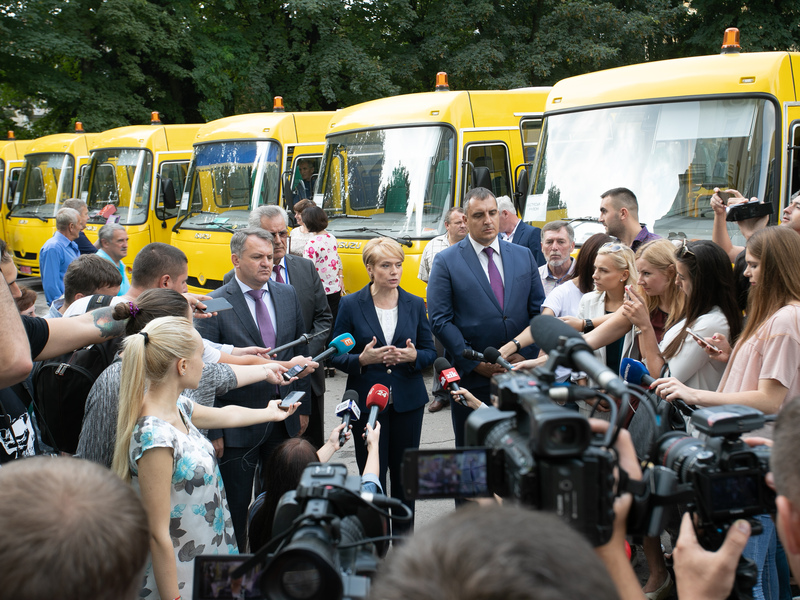 This was pointed out during the transfer of these buses to directors of the hub schools of the Lviv Oblast with the participation of Liliya Hrynevych, Minister of Education and Science of Ukraine. 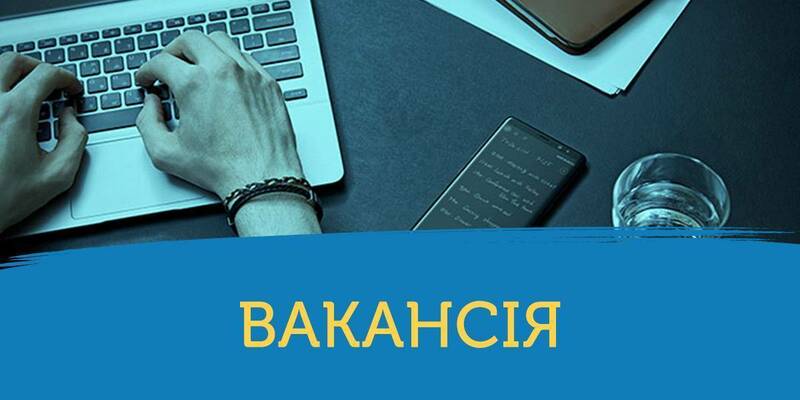 “The Lviv Oblast has one of the best indicators of the external independent testing in Ukrainian language in the rural areas – 35% of the village children pass the test with a score of 160 to 200 points, this figure over the country is 15%. The Lviv Oblast is also one of the leaders in the establishment of hub schools in Ukraine – there are already 50 establishments working here. 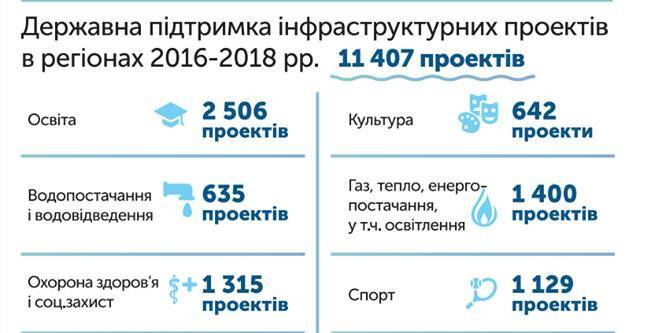 These are related things, because they show the serious approach of the authorities towards children from the village,” said Liliya Hrynevych. She noted that in general this year UAH 200 million have been allocated from the state budget for local procurement of buses. 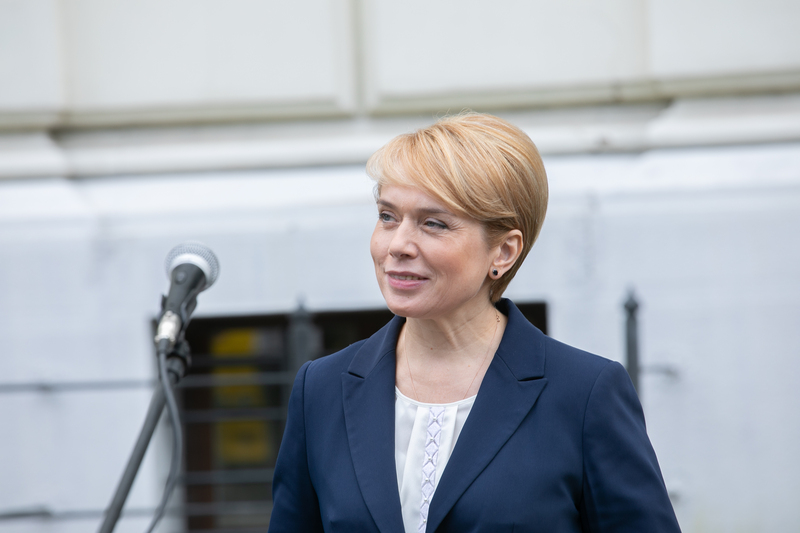 The Lviv Oblast is one of those that have used 100% of the funds, provided for these purposes. 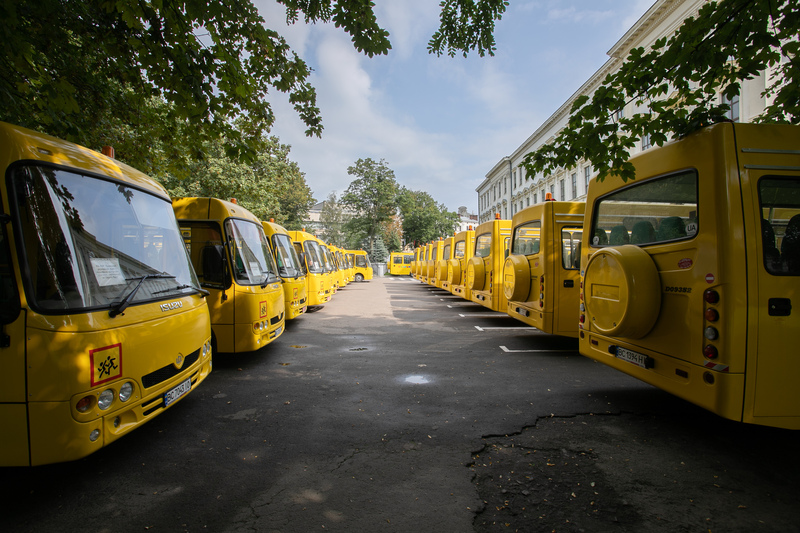 All subvention funds were also used by the Dnipropetrovsk, Zhytomyr, Zakarpattia, Zaporizhzhia, Ivano-Frankivsk, Kirovohrad, Sumy, Ternopil, Kherson and Chernihiv Oblasts. 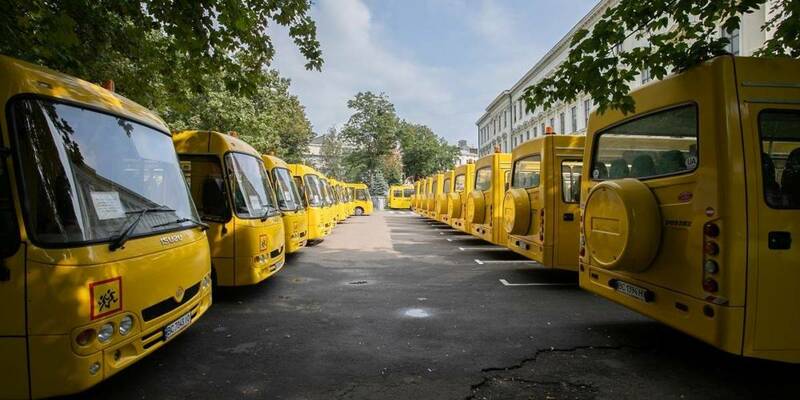 The money has not been used at all by the Kyiv and Mykolayiv Oblasts because of abolition of auctions.